Dr Giorgos Triantafyllou, Research Fellow at the South-East Europe Programme of the Hellenic Foundation for European and Foreign Policy (ELIAMEP). 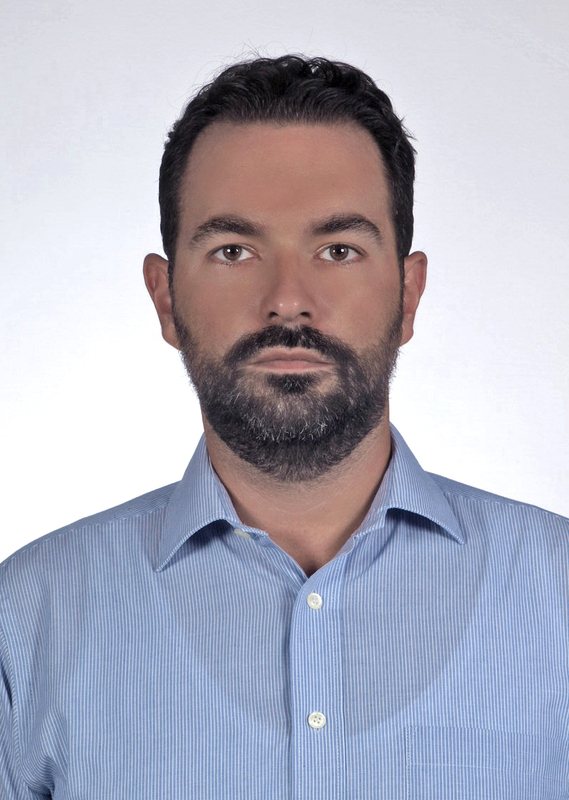 Giorgos holds a PhD in International Conflict Analysis from the University of Kent, UK, with a particular focus on the provision of military and human security during peacebuilding operations. Before joining ELIAMEP, Giorgos was a consultant for the Western Balkans Programme, and the Peacebuilding Programme, of the Rockefeller Brothers Fund, while from 2008 until 2012 he was an Assistant Lecturer at the University of Kent. He is a member of the International Studies Association, and has presented various papers on many international conferences. His main research interests are: International Relations and International Security, Conflict Analysis and Resolution, Security Sector Reform, International Institutions and Peace Operations, International Security and Migration, Peacebuilding and Statebuilding, NATO, the Balkans, Eastern Mediterranean, and the Middle East. Giorgos speaks Greek, English, French, and he is currently learning Serbian.